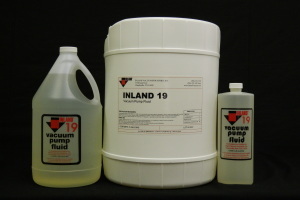 HaloVac Inert CTFE Synthetic Fluid - Inland Vacuum Industries, Inc.
HaloVac® fluids are a saturated hydrogen-free chlorofluorocarbon polymer (chlorotrifluoroethylene) recommended as a cost-effective alternative to PFPE fluids. 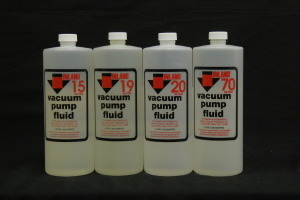 HaloVac 100, 125, and 190 provide the necessary sealing and lubricity required by mechanical vacuum pumps and will remain chemically inert up to 450 to 500°F. 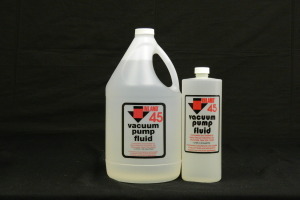 Use of HaloVac inert CTFE fluids with proper pump filtration will result in exceptionally long service life at typical pump operating temperatures. 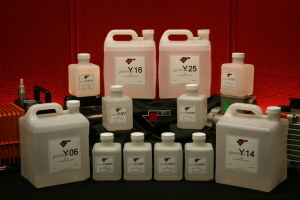 Three grades of HaloVac fluids are available, each with varying vapor pressures and viscosities that are suitable for vane and piston-type mechanical pumps. 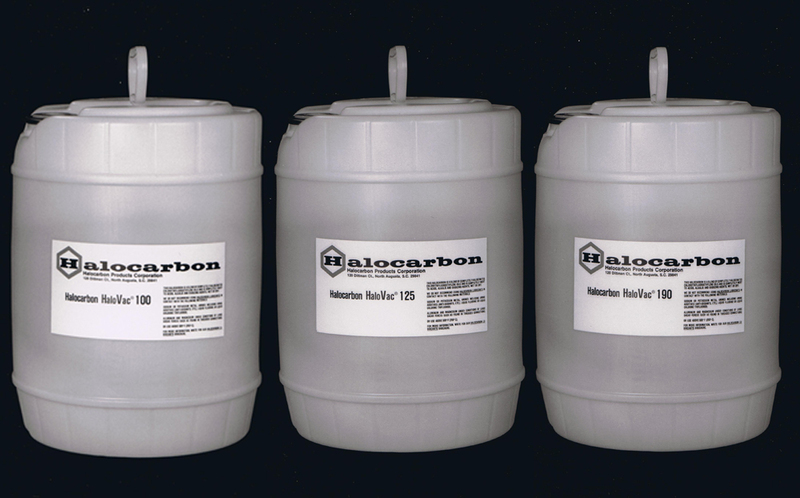 HaloVac® is a registered trademark of Halocarbon.